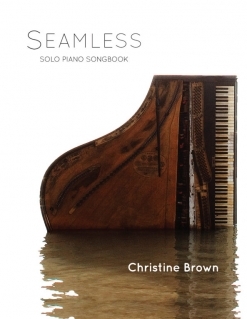 The music is not simple to play, but the pieces are not overly difficult either. 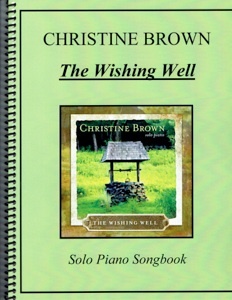 Most pianists at an early-advanced playing level should have little trouble mastering this wonderful music! Pedaling suggestions and metronome settings are included in the transcriptions and the music is well-spaced and easy to read. 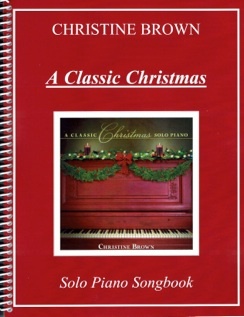 The music is printed on a medium-weight bright white paper stock that should hold up well to many years of playing enjoyment. 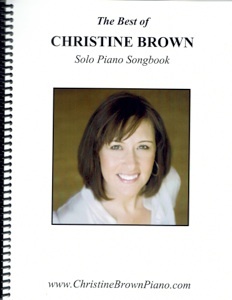 The book is currently available exclusively from www.ChristineBrownPiano.com. Very highly recommended!